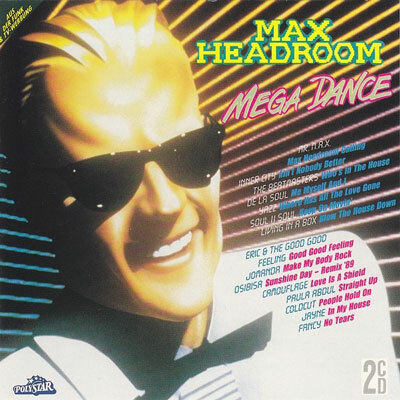 Max Headroom Mega Dance CD cover. current 08:52, 18 April 2015 400 × 400 (55 KB) Max Headroom (Talk | contribs) Max Headroom Mega Dance CD cover. This page was last modified on 18 April 2015, at 08:52.